– All songs written and arranged by THE RAZ. – All songs produced by THE RAZ. – This album was recorded, mixed and mastered at The Jam Room Recording Studios in Columbia SC. – This album was engineered, mixed and mastered by Jay Matheson. 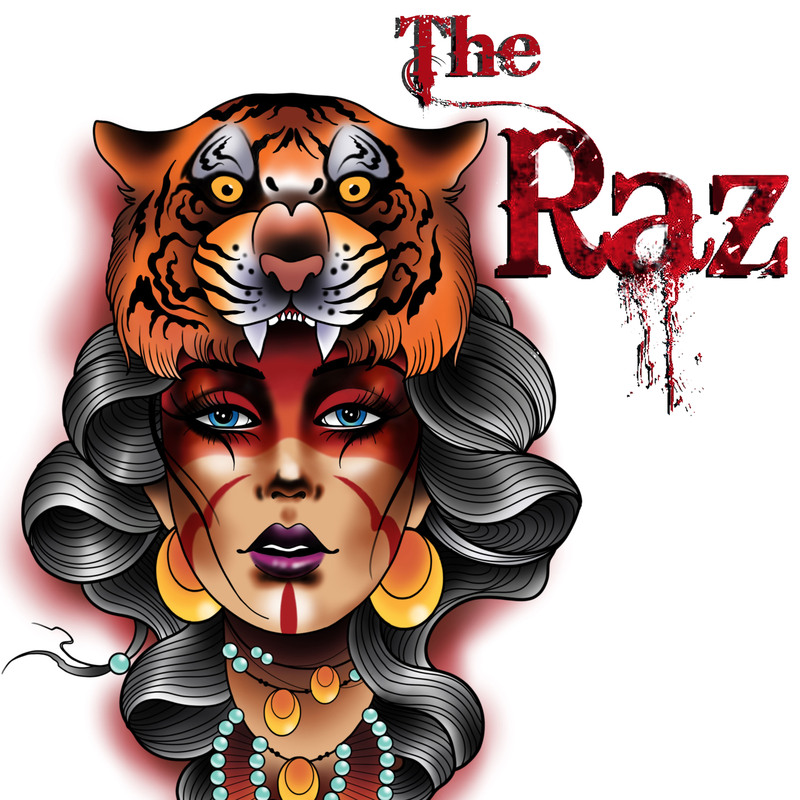 The Raz is a 4-piece Rock band out of Columbia SC. The band is composed of 4 individuals from 4 different decades who love music, and more importantly, love to play music together. As The Raz, they bring their diverse backgrounds together and make it into what they like to call Raz-N-Roll. 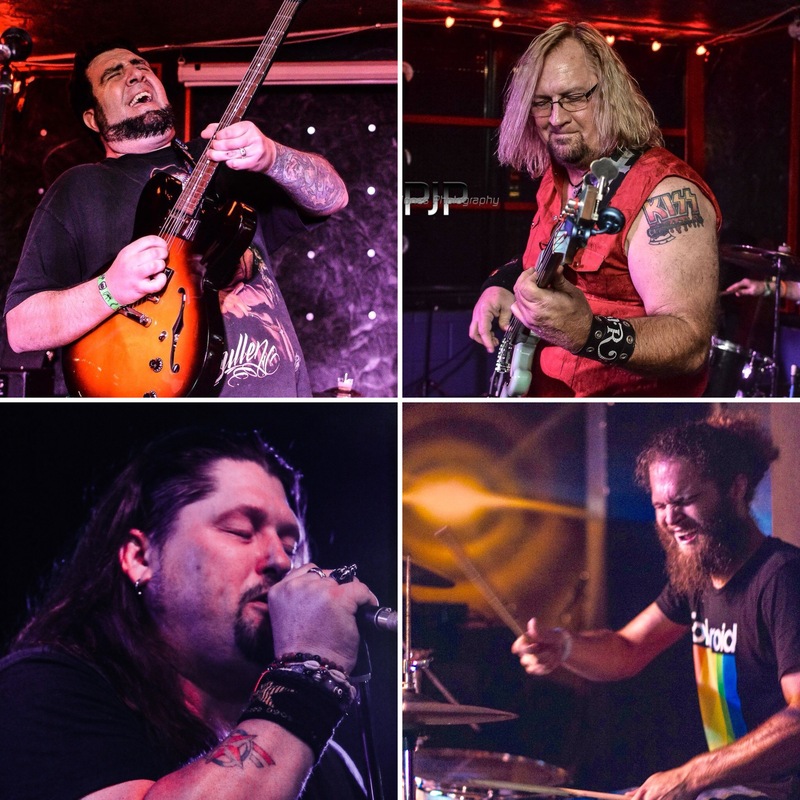 With Nick Meehan on Guitar, David Scott McBee on Vocals, Adam Shealy on Drums and Dale Raszewski (“Raz”) on Bass. The Raz was formed in the spring of 2016 by Raz and Nick Meehan when they met at Guitar Center in Columbia, SC where Raz was working. They got together at Nick’s house, jammed, and wrote 2 songs that first night. Soon after they recruited another Guitar Center employee by the name Andrew Bowers to play drums. They started thinking of names and Nick said why don’t we call the band “THE RAZ”? So they started playing as a power trio. Soon Raz realized they needed a better singer, so David Scott McBee was asked to join the band. Soon after David joined the band, Andrew left, and the search for a drummer was on. The very first drummer to audition was Adam Shealy, and they offered him the job… and the rest is Raztory.